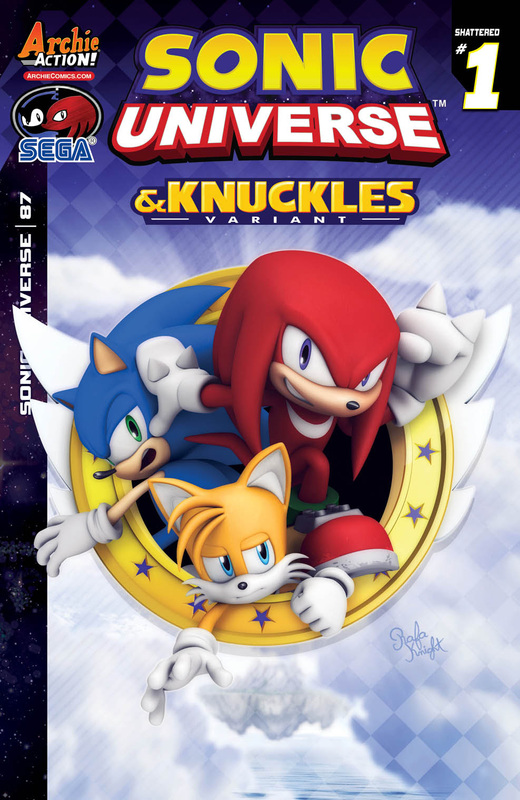 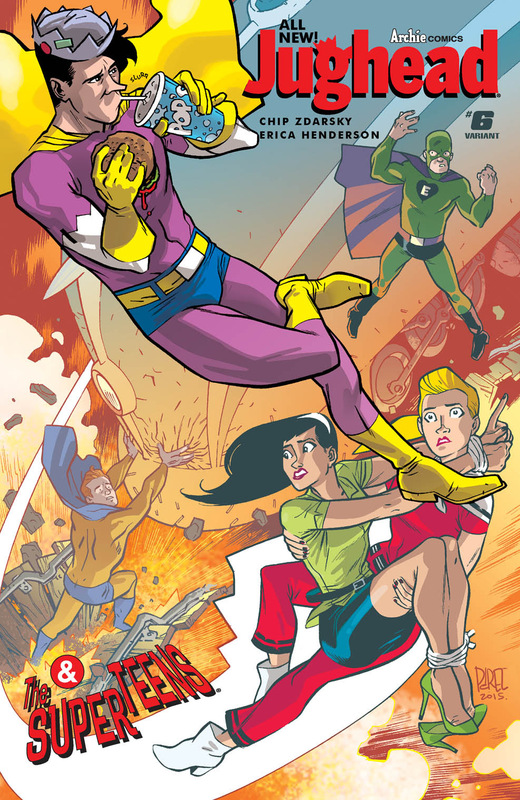 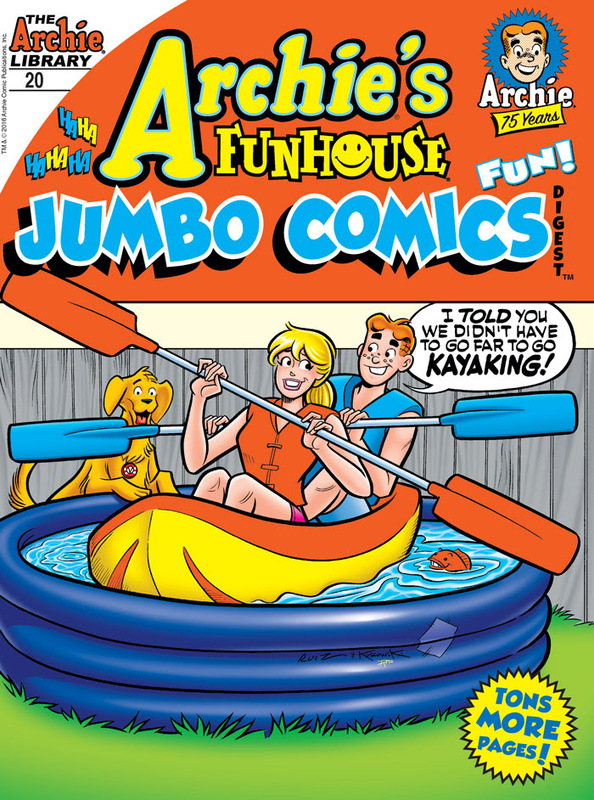 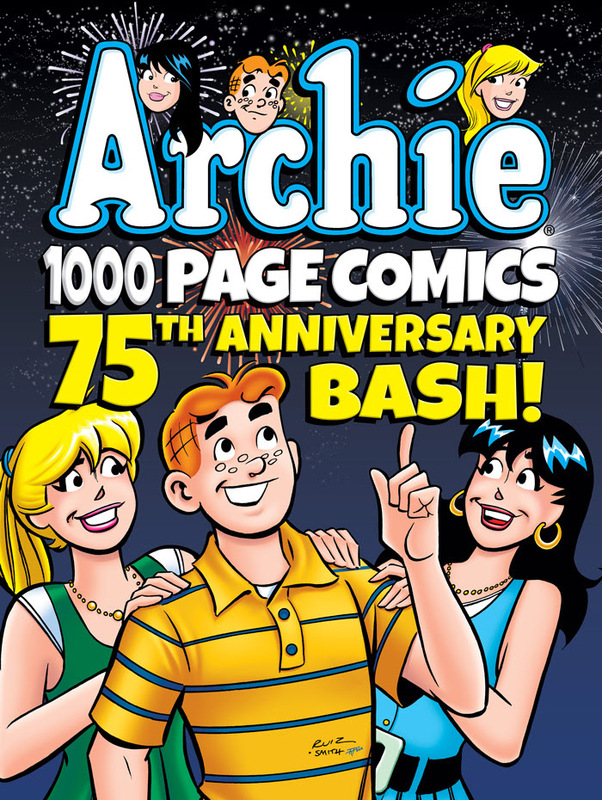 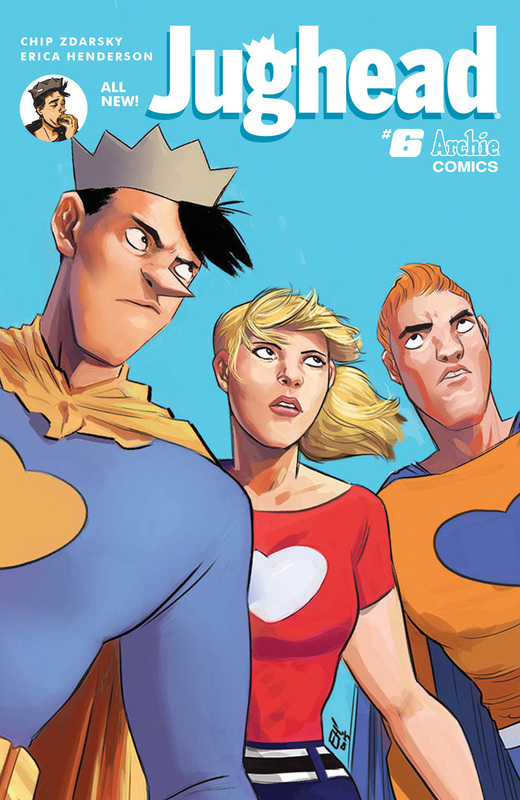 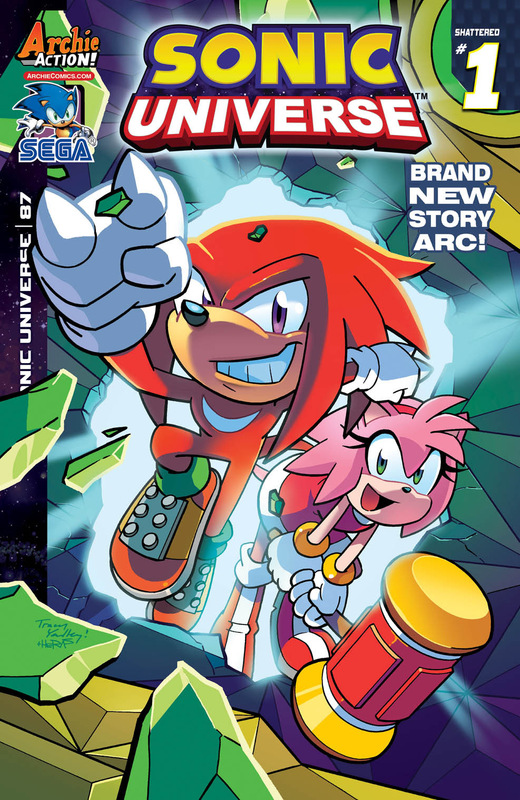 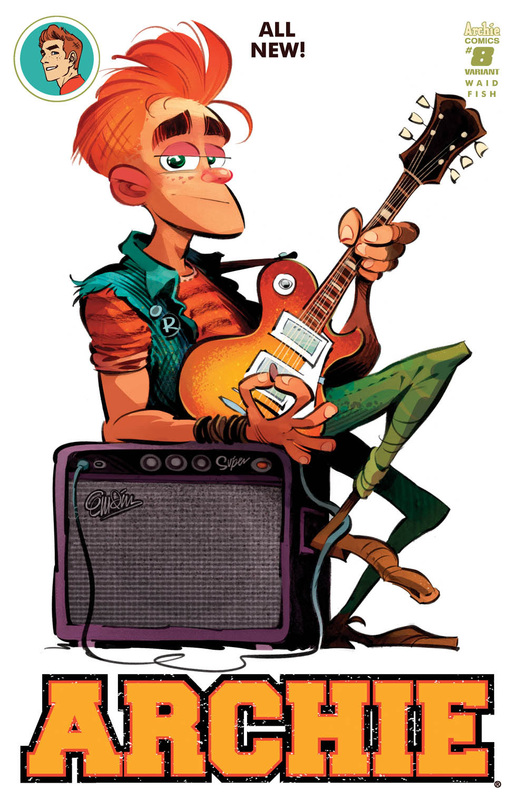 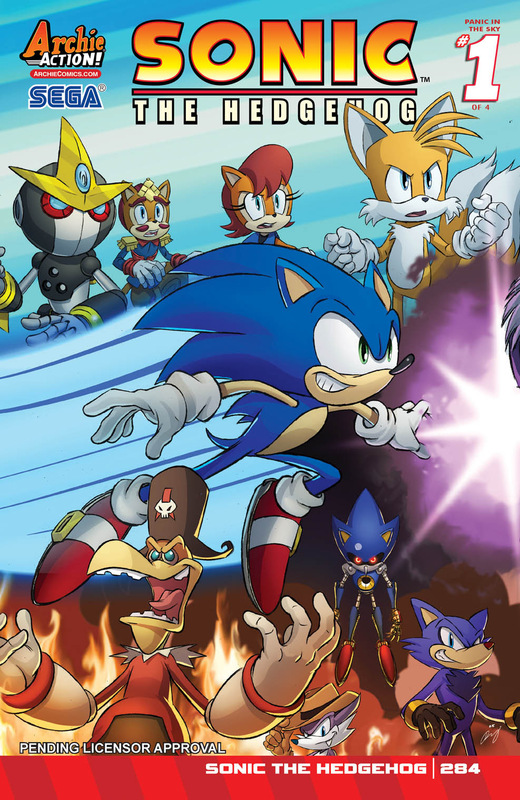 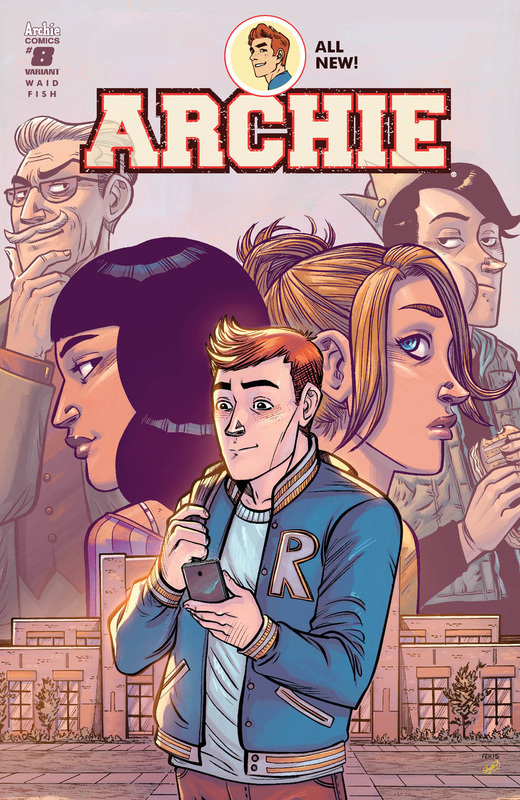 Archie Comics and their Dark Circle Comics imprint continue to bring unique and fun books to fans. 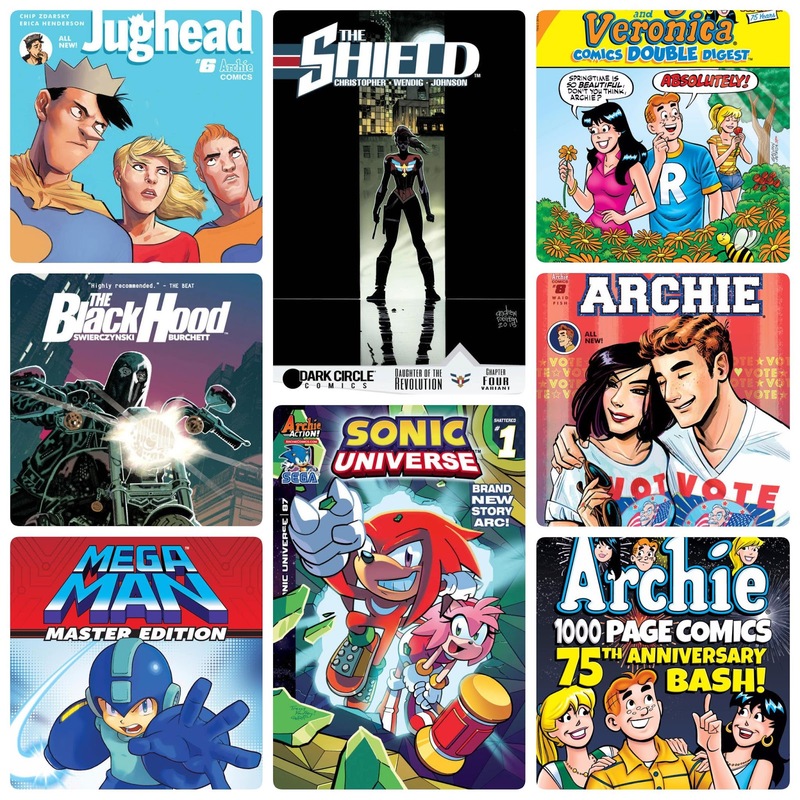 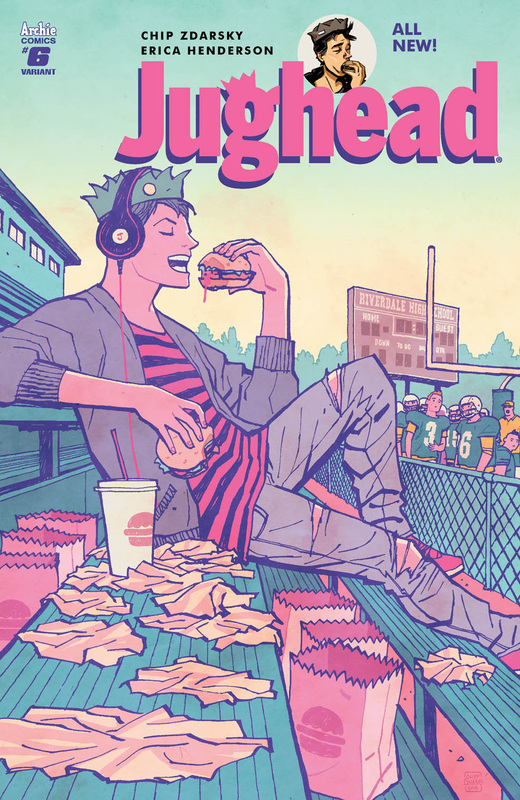 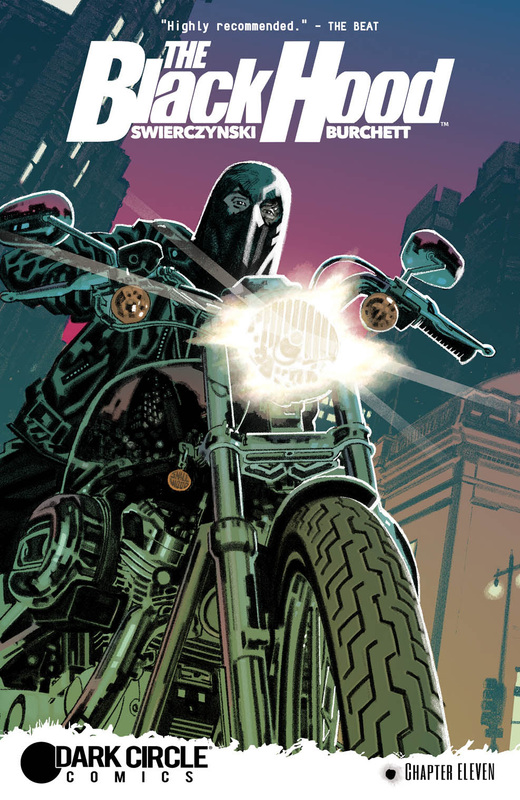 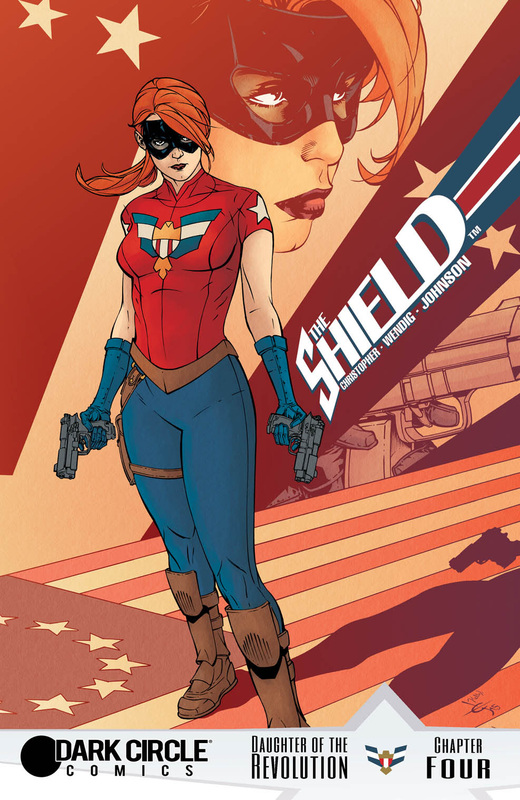 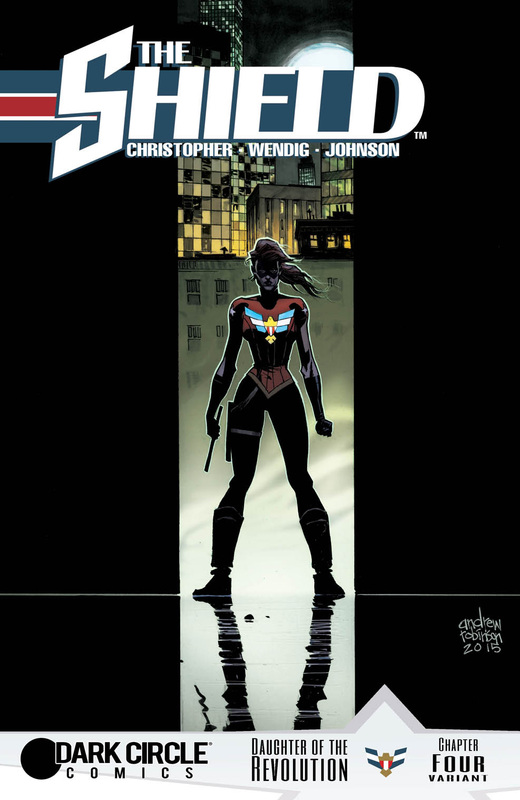 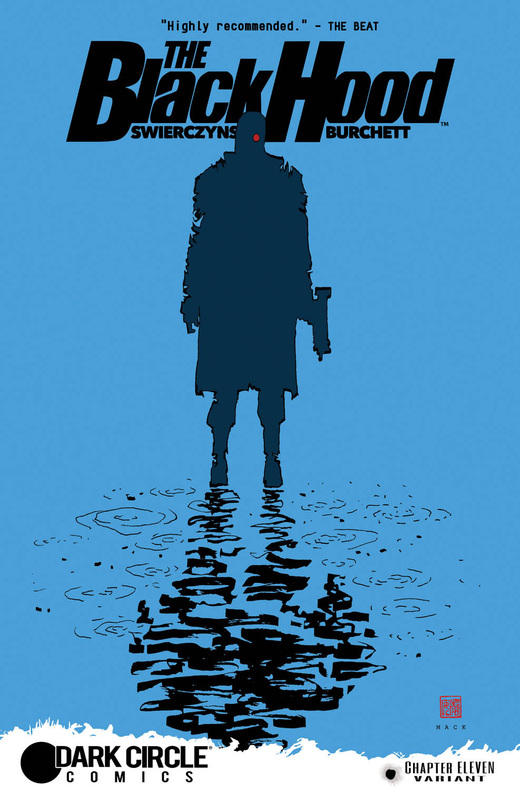 Here's a list of books availble in April including the relaunched 'Archie' with Mark Waid and new artist Veronica Fish, 'The Black Hood' by Duane Swierczynski and Rick Burchett, 'Jughead' by Chip Zdarsky and Erica Henderson, and other popular offerings coming in a few months. 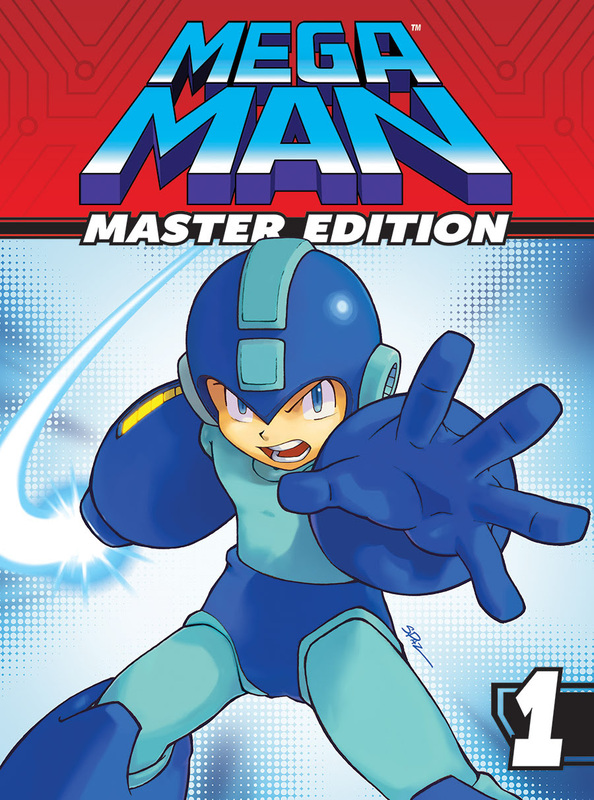 Be sure to preorder to ensure you get your copy and make your retailer's life a lot easier in the process. 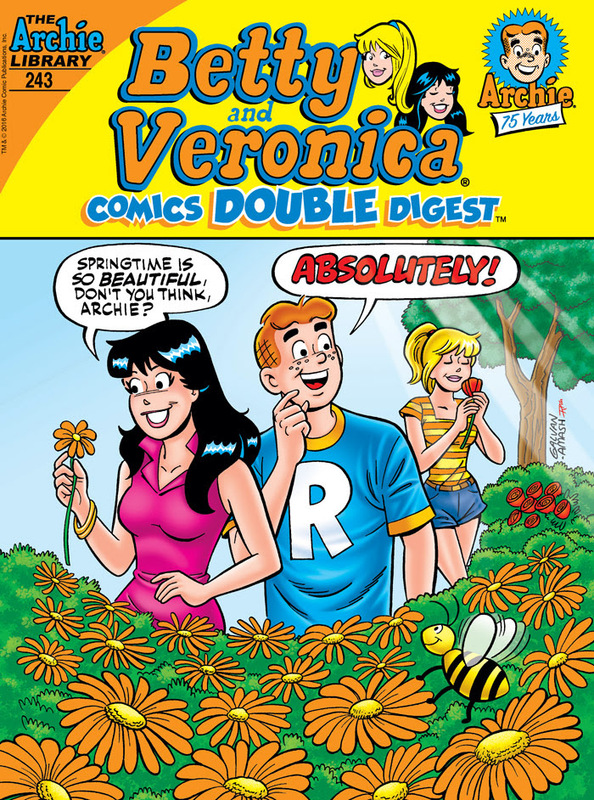 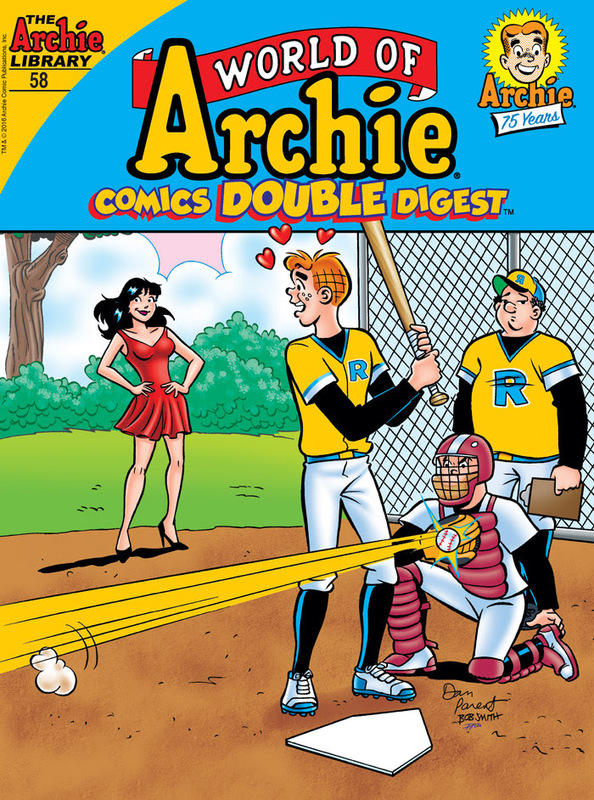 Veronica's father (and Archie’s arch-nemesis! 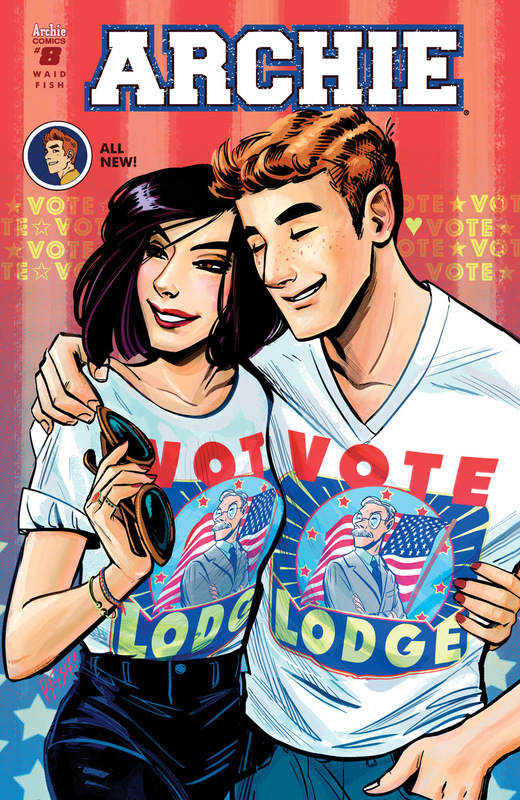 ), Hiram Lodge, is running for Mayor of Riverdale! 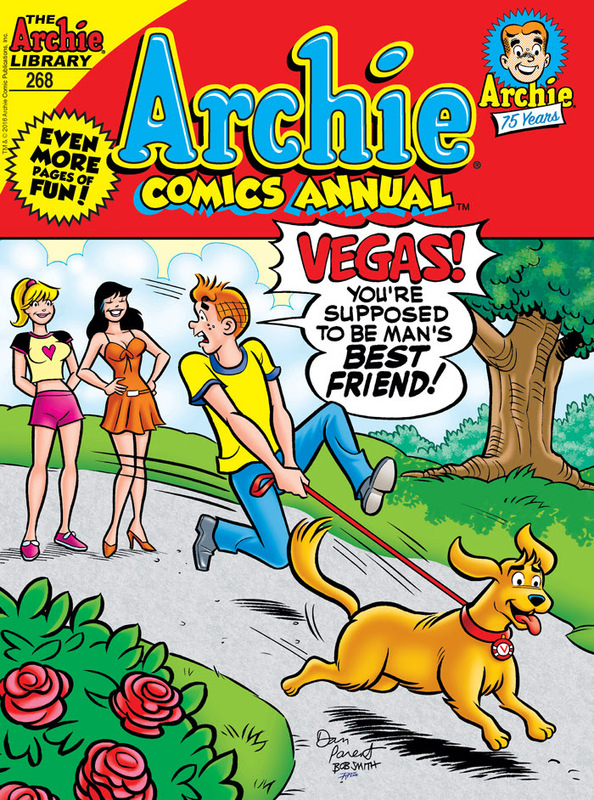 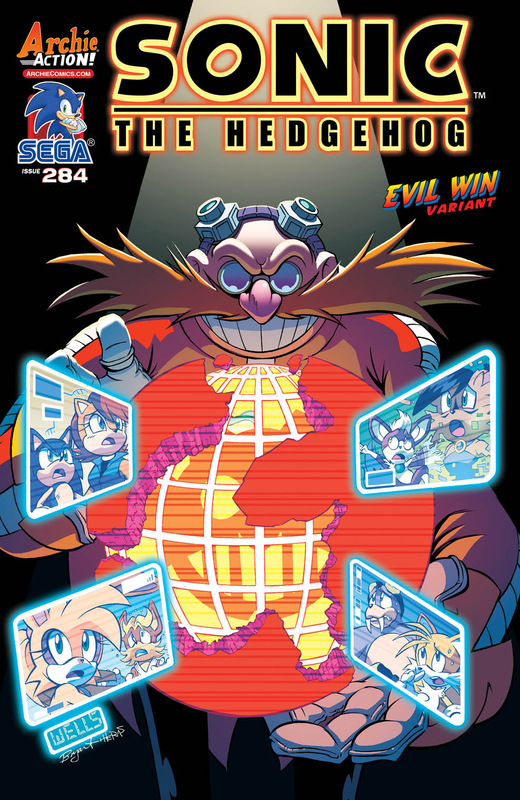 But will he save, and even improve the town—or will he destroy it?​ Find out in this next installment of the hottest comic of the year!